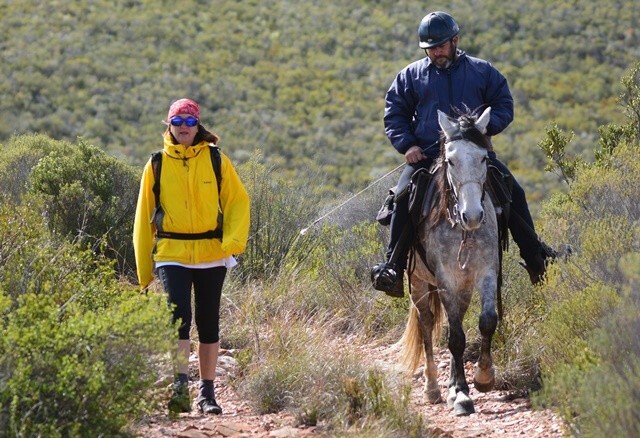 The Baviaans Camino is a 4 day hiking trail over the Baviaanskloof and Kouga Mountain Range, following ancient roads and footpaths, however, the trail is unique as it can be done by foot or on horseback. It is only available between April and October and groups are limited to 14. The 95km route is a north-south journey, starting in the Klein Karoo and finishing in the Tsitsikamma. The chance to see other people is slim, and with no cellphone reception you have time to focus on yourself and the beauty around you. It is catered for with accommodation in farm houses and a remote outpost. It is not an easy hike, so make sure you are fairly fit. It is absolute bliss. Reconnect with your inner self. Come prepared, you will conquer a few mountains.